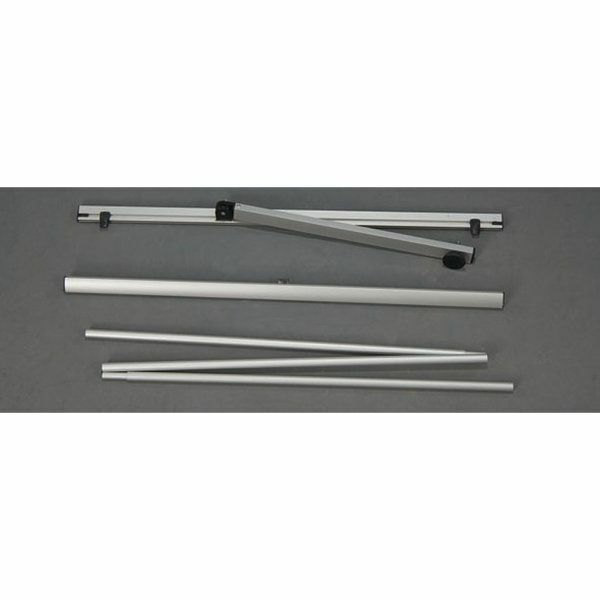 Packing Size: 2.95" x 41.73" x 4.13"
If you are a frequent exhibitor, this portable banner stand is just for you. Advertising your products and services at trade shows and exhibitions or any ondoor environment is just so nice and easy with this Quick Banner Display. 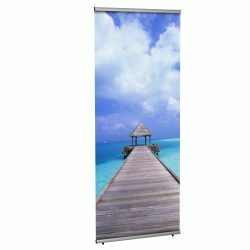 The quick banner is suitable for 39 4/10″ x 78 3/4″ size banners. 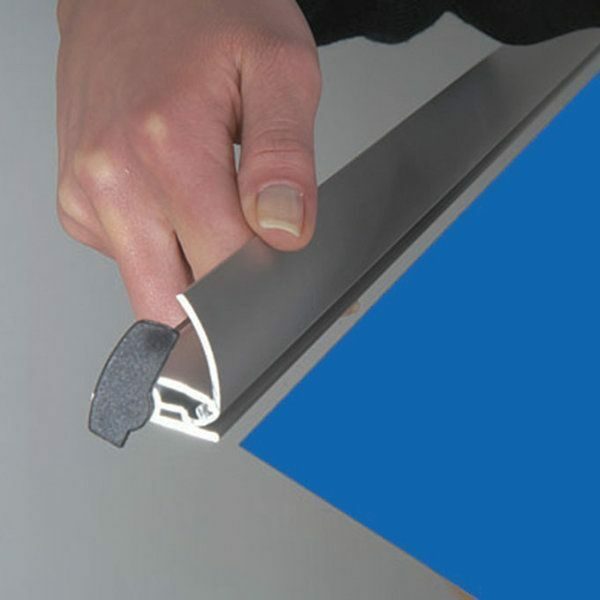 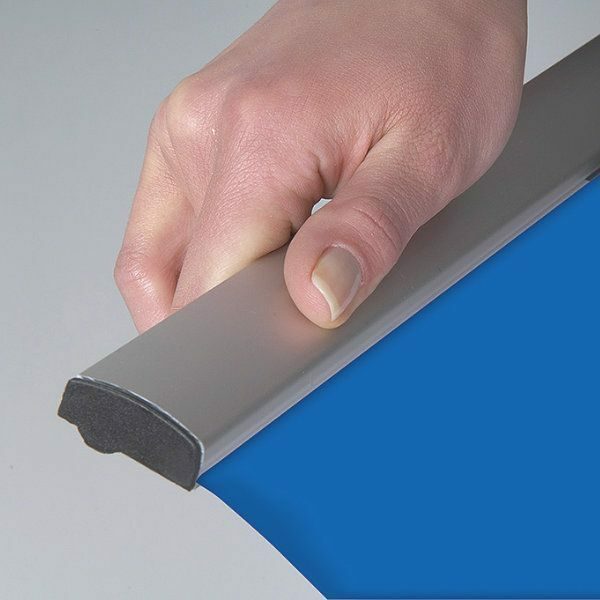 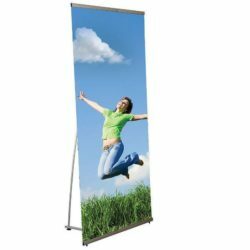 The body material of this quick banner is anodized aluminum. 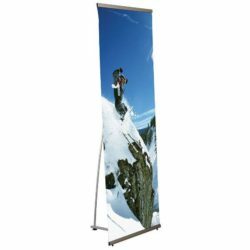 It is an ideal yet economc option for your single side banner requirements.You can easily set up trade show banner in minutes. 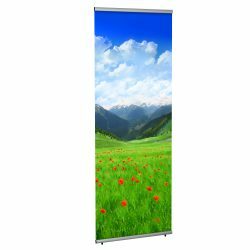 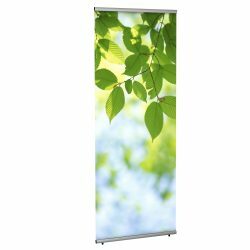 Quick banner display was uniquely designed for easy set, so can be carried to conventions or exhibitions within its bag. 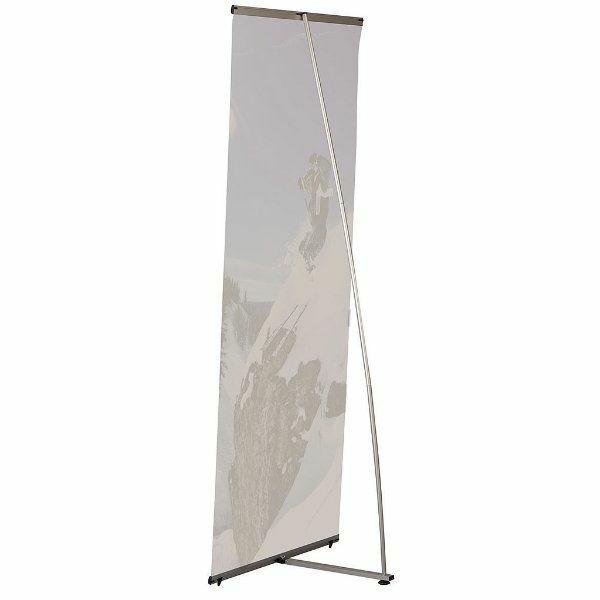 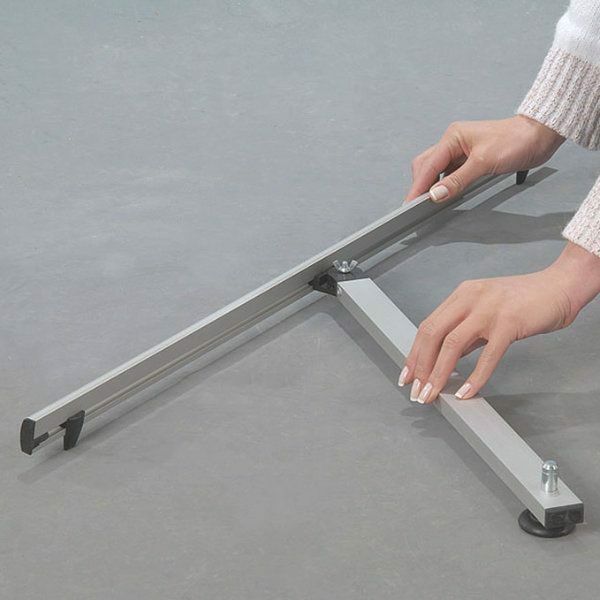 Our banner stand is quite stable and durable. 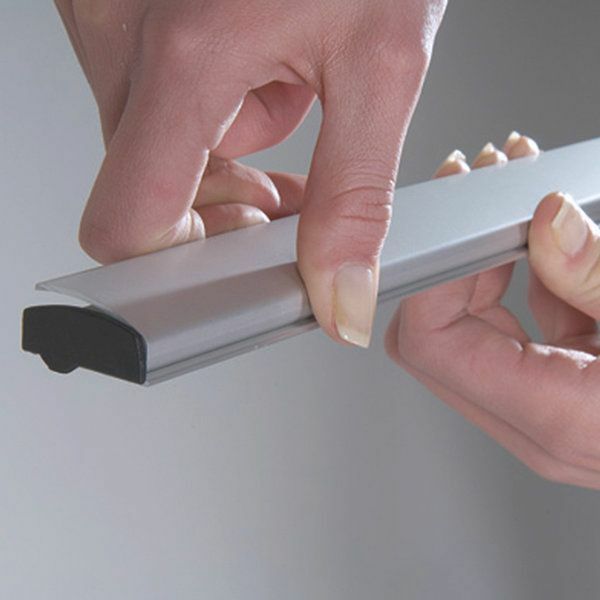 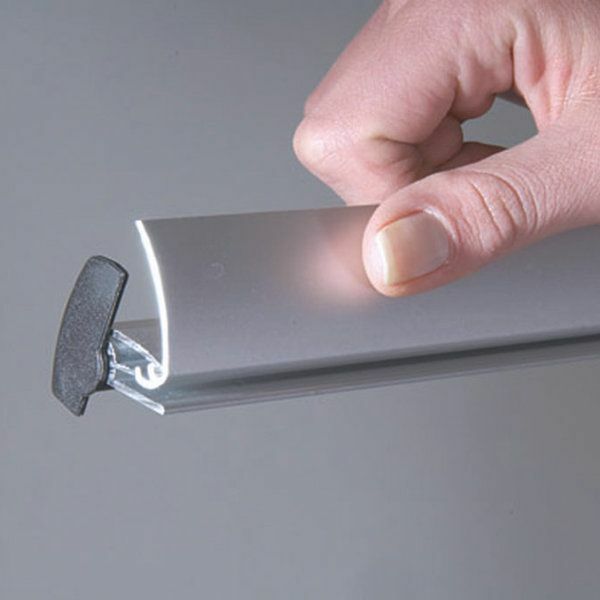 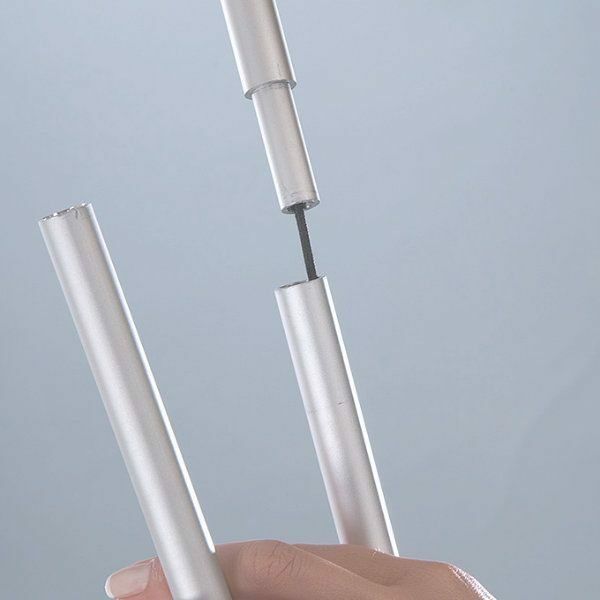 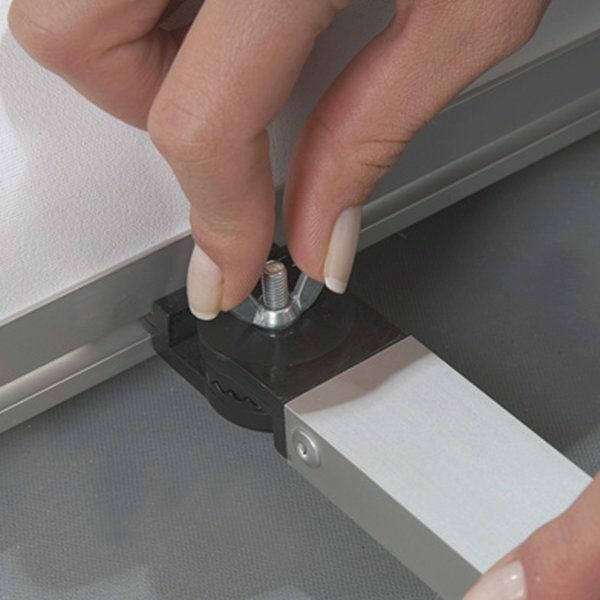 There is an easy-to-understand instruction sheet comes along with the product.